Looking for a dramatic improvement to your smile? Then you may want to consider veneers. 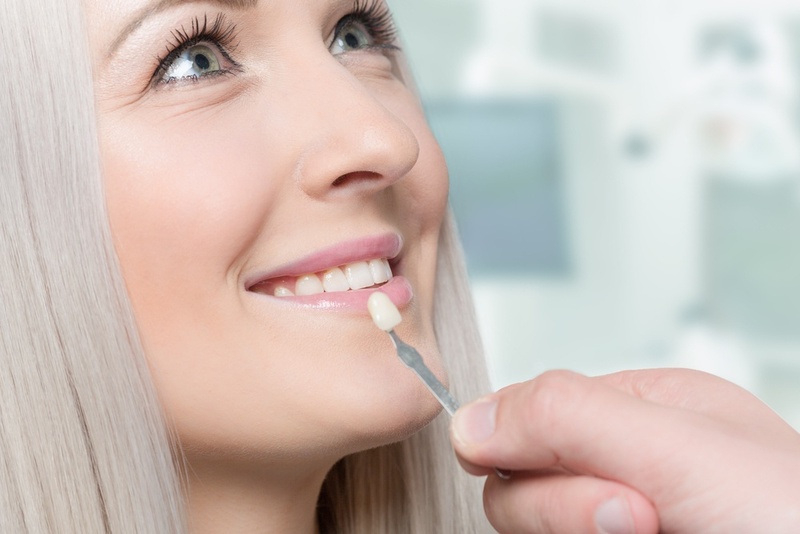 Veneers can make incredible changes to the shape and whiteness of your teeth and give you a brighter smile that you can feel confident about—but how? What exactly are veneers and how does it work? Keep reading, and we’ll give you the dental lowdown on veneers and how they can improve your smile. Veneers are thin shells that are custom fit to your mouth and teeth. Veneers are bonded, or covered with a material and then dried with a high intensity curing light. Rather than cover the whole tooth, veneers are placed on the visible part of your tooth for maximum aesthetic value. That means attractive and natural-looking teeth. Veneers can be used to fix chipped, yellowed, crooked, worn-down or uneven teeth. Veneers can also be used to fix abnormally spaced teeth that have large, undesirable gaps. Veneers are considered a facet of cosmetic dentistry, and your veneers can be customized to do whatever you desire and can perfect your smile as much as you’d like. There are a few different types of veneers to choose from, and there are pros and cons to each. Composite Veneers—as the most common type, composite veneers are applied during your appointment. These veneers fix small cosmetic issues, like chipped or cracked teeth. Composite veneers can also be used, on occasion to fix mildly crooked teeth and fill in minor gaps between the front teeth only. These veneers are typically more affordable than porcelain veneers and the treatment period is shorter, however, composite veneers don’t give the finished look that you would get from other materials and are not stain-resistant. If you have a great dental hygiene routine, though, composite veneers may be perfect for you. Porcelain Veneers—the transformative effect that porcelain veneers can provide you are astounding and make them well worth the investment. Porcelain veneers do require multiple appointments (including a consultation) to create the ideal smile for you. Porcelain veneers are a unique set of teeth tailored to your mouth and desired tooth shape and color. These are also resistant to staining and are perfect for teeth that have mild—severe dental issues, like cracks or discoloration. So, if you’re looking for a long-lasting smile, porcelain is the right choice for you. Instant Veneers—The happy medium between porcelain and composite veneers. Instant veneers are pre-made veneers with plenty of types to choose from, including shades of white, shapes and styles of teeth. 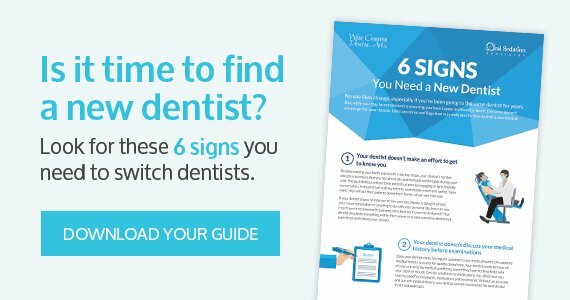 Your dentist will work to match the way your mouth looks with the teeth that you choose. Instant veneers can be applied during one visit, however, the downside is you’re not getting custom, made-to-order veneers. Regarding stain resistance, the quality isn’t as good as porcelain but these veneers still give the desired effect and a beautiful smile. Even though they aren’t your “real teeth,” you still need to take care of them just as you would your natural teeth. Dentists suggest that you should brush and floss using a non-abrasive, fluoride toothpaste and easy-glide floss. Veneers are not permanent and will need to be replaced even if you are meticulous in caring for them, but with a great oral hygiene routine, you can extend the life if your veneers. As with your natural teeth, limit foods that are stain-inducing, like coffee, certain teas, smoking and other damaging activities. Make sure you consult with your dentist and ask plenty of questions, so you can make a well-informed decision. The friendly and gentle staff at West Chester Dental Arts is happy to answer any questions you may have and help you decide what is right for you. Contact us today!